Increased innovation in tourist accommodation businesses has led to demand from both visitors and operators for a new tourist accommodation standard. It is designed for businesses that currently cannot be approved under the existing Fáilte Ireland Quality Assurance Framework. 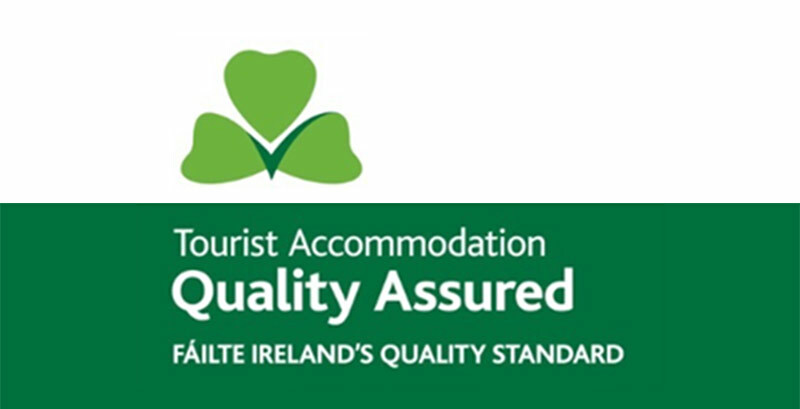 Fáilte Ireland’s Welcome Standard is designed to recognise and encompass accommodation businesses of all types that are committed to tourism. The new standard is targeted at atypical tourist businesses with accommodation such as glamping, pods, pubs, activity centres, restaurants, and lighthouses. Fáilte Ireland are running an information workshop in your area to explain the guidelines and the application process on how to become approved to Fáilte Ireland’s Welcome Standard. Anyone interested in becoming approved to Fáilte Ireland’s Welcome Standard.